Karlie Flamingo Chick 'N' Feet is a scrumptious treat for all types of dogs. 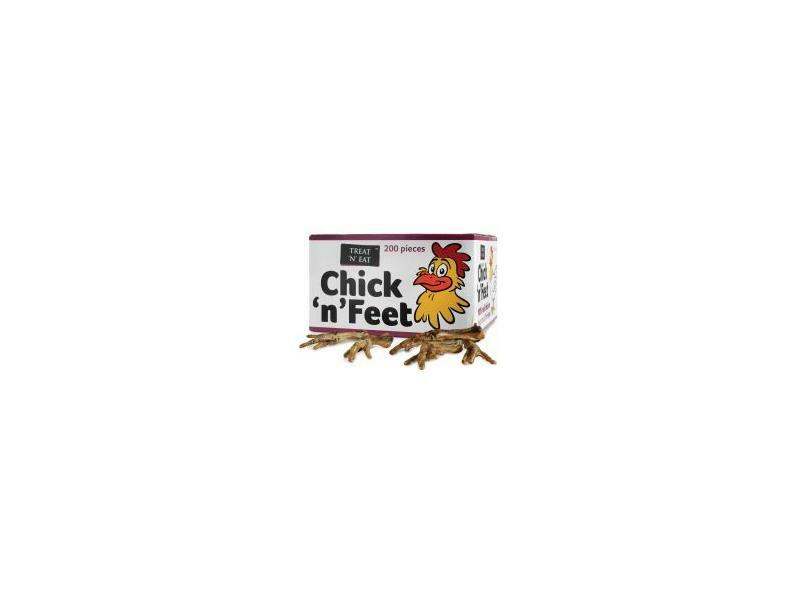 Using 100% real chicken feet, these highly digestible, natural treats are great for relieving boredom, whilst providing a healthy snack. There are currently no questions for Karlie Flamingo Chick 'N' Feet - be the first to ask one!